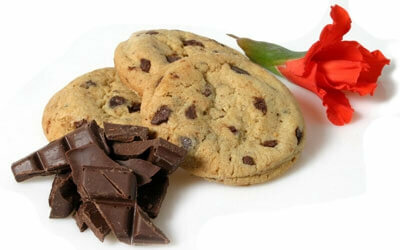 Our female feature this Tuesday is Adri Williams the founder of a great initiative called Khayelitsha Cookies. 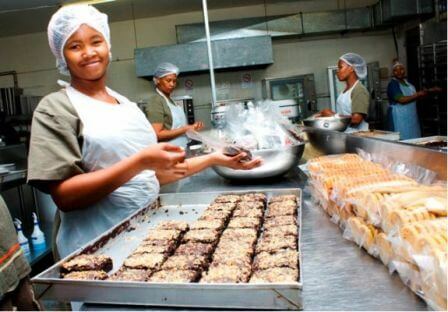 Adri took a leap of faith- left her corporate job for a fulfilling career in the cookie business in 2007, and bought the bankrupted Khayelitsha Cookies for only R1 in 2013. 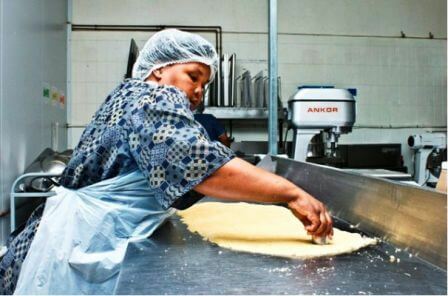 Although it came with a heap of old debt, Adri knew that without the project, many of her employees would be unable to feed their families. 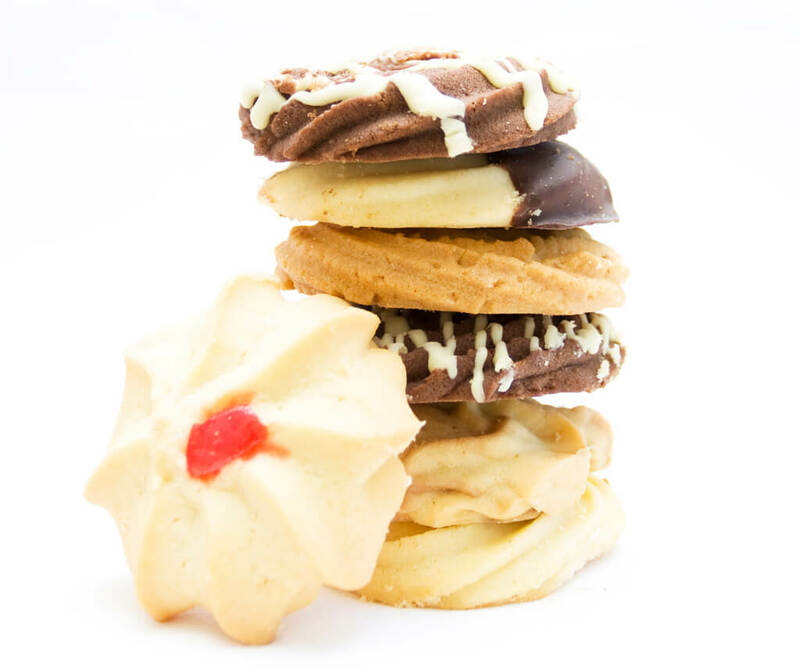 What is fabulous about this company is that it has created many employment opportunities within the community by avoiding using automated, structured production processes used by most biscuit manufacturing companies. 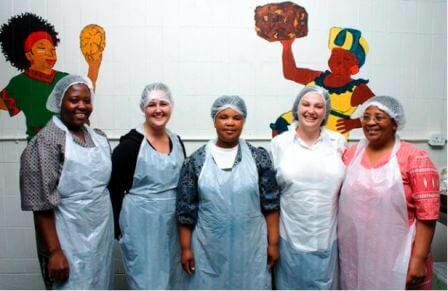 Khayelitsha Cookies only hire locals including women from disadvantaged backgrounds- allowing them to afford shelter, food, basic schooling and other necessities. 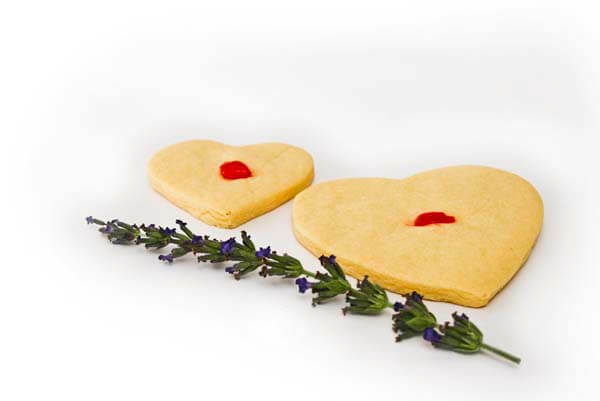 Through Khayelitsha Cookies, many of those women are now skilled bakers who are able to provide a decent living baking high-quality products for companies such as Garden Court, Southern Sun Hotels, Tsogo Sun Casinos and Pick n Pay. 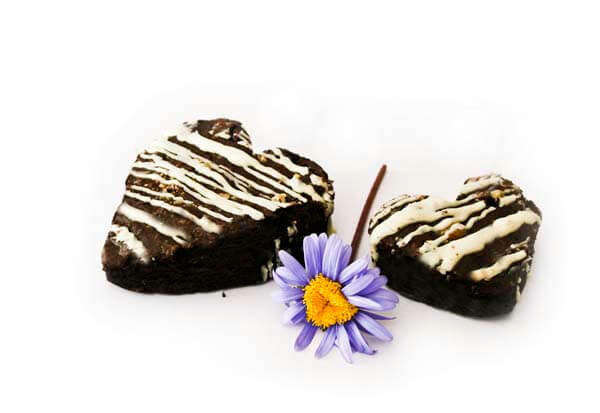 All their cookies are hand-made and includes flavours like Choc Chunk, Ginger Snap, Brownies, delicious Butter Cookies, Mamma Rusks, Heart Cookies, Heart Chocolate Brownies and Fruity Oat bars. 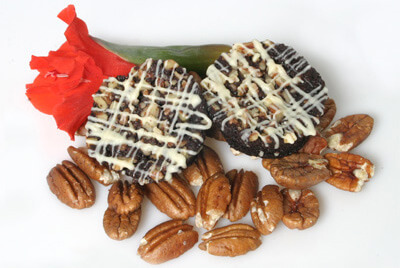 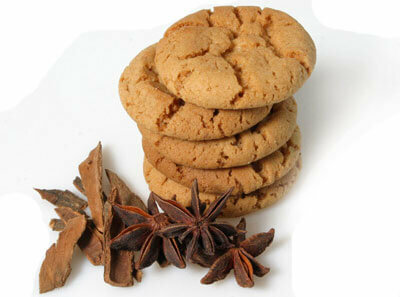 Their delicious cookies and brownies are available direct from the factory in South Africa.